The Department of Home Affairs in Mpumalanga says operations at various port of entries are continuing as normal despite a few glitches at the Lebombo Border Post into Mozambique earlier on Thursday morning. Home Affairs director Steven van Neel says there were reports that some SARS employees who are members of Nehawu and the PSA, mobilised and refused to let trucks pass through. SARS employees, who belong to labour unions, Nehawu and the PSA, are striking nationwide. 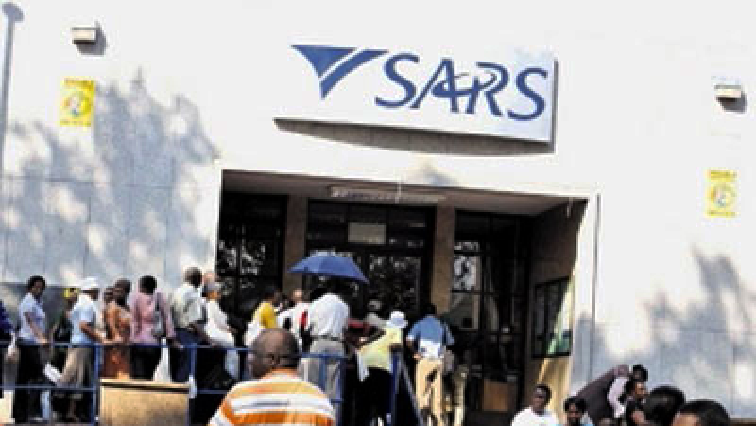 The unions are blaming SARS management for deviating from the previously agreed CCMA-proposed salary negotiation settlement and instead attempted to force the unions to accept a long-term agreement. Van Neel says their operations continue. “It has not really affected in a number of ports but we know that at the part of customs, SARS declared additional staff. We can confirm that we had to mention this morning at Lebombo Port of entry going to Mozambique that a number of the staff have mobilised in front of the port and disturbed operations of trucks and goods to be going through to the port of entry. At the moment it is quite,” says Van Neel. The post Border post operations continuing as normal amid SARS strike appeared first on SABC News – Breaking news, special reports, world, business, sport coverage of all South African current events. Africa's news leader..